Imagine you're walking into your favorite bar and out of the corner of your eye, you see someone you find to be very attractive. What's the first thing you notice about them? If you said their smile, you're not alone! Reported on USA Today, Match.com conducted a survey of over 5,000 men and women to see what singles consider their 'must have' in a potential date. Teeth were rated as the number one feature by 58 percent of the men and 71 percent of the women surveyed! One survey developer and Match.com adviser stated, "From a Darwinian perspective, good teeth are a real indication of your health -- how much you drink, smoke, what you're eating." This signifies the level of care you have for your appearance, hygiene and overall health to your potential date. Showing off your smile is a great way to make a lasting first impression -- you are immediately seen as more approachable, confident and successful. Numerous studies show that people are more likely to go on a second date with someone who has straight, white teeth compared to someone who has yellow, crocked teeth or bad breath. Having bad oral health issues not only negatively impacts your self-esteem, but it hinders your ability to be social for fear of being judged. Your self-confidence correlates directly with your teeth. So, when you don’t smile, you could be seen as angry, depressed, intimidating and untrustworthy by your potential date. 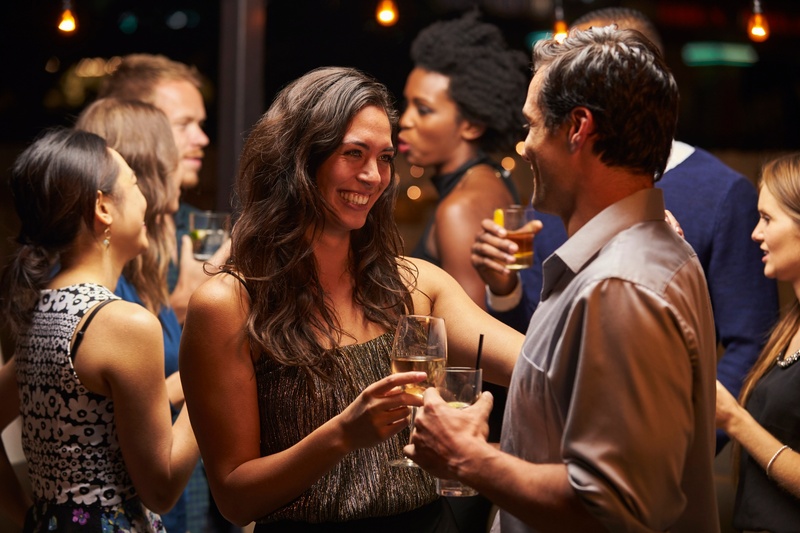 These factors immediately impact your dating game – and not in a good way. What are some ways to improve your dating life through your smile? - Visit your dentist’s office for a checkup and teeth cleanings (recommended twice a year)! - Limit your consumption of coffee, milk and soda as well. - Floss and brush your teeth at least twice a day! Dental insurance usually covers two cleanings a year. Check to see if your insurance covers teeth whitening and other cosmetic procedures—since not all of them do! As you work on your pearly whites and pickup lines, don't forget about your breath! Find out ways to fight bad breath through our guide below!